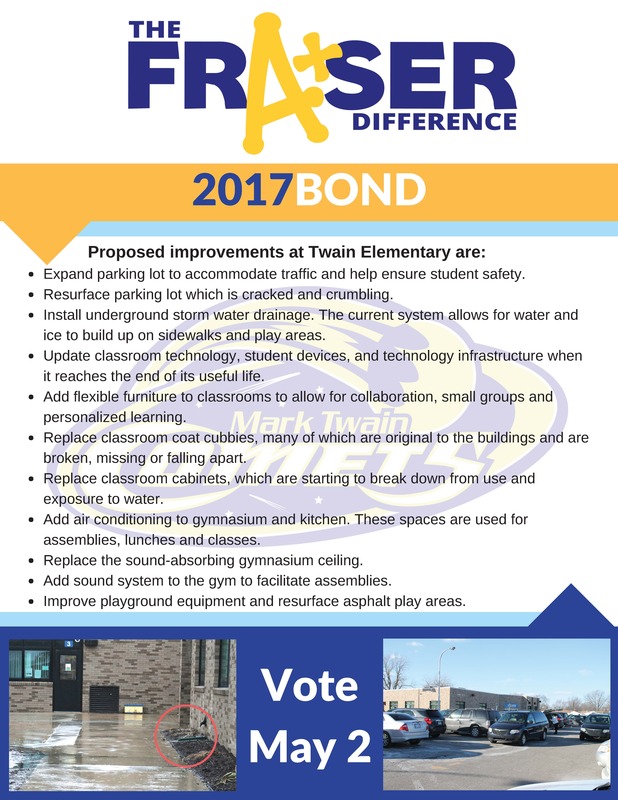 What's Planned for Twain Elementary? Resurface parking lots which are cracked and crumbling. Expand parking lot to accommodate pick-up and drop-off traffic and help ensure student safety.